With the release of the Water Warriors Waterlord in Walmart, Canada, we are at the re-birth of seeing elastic-based water blasters returning to the consumer market. Buzz Bee Toys Inc’s decision to try for a Canadian release first was likely due to multiple reasons: date of expiration of the patent for which they had previous accepted an injunction, start of the season being later in Canada than in the US and/or other countries, and the ability to work with specific retailers to make it happen. 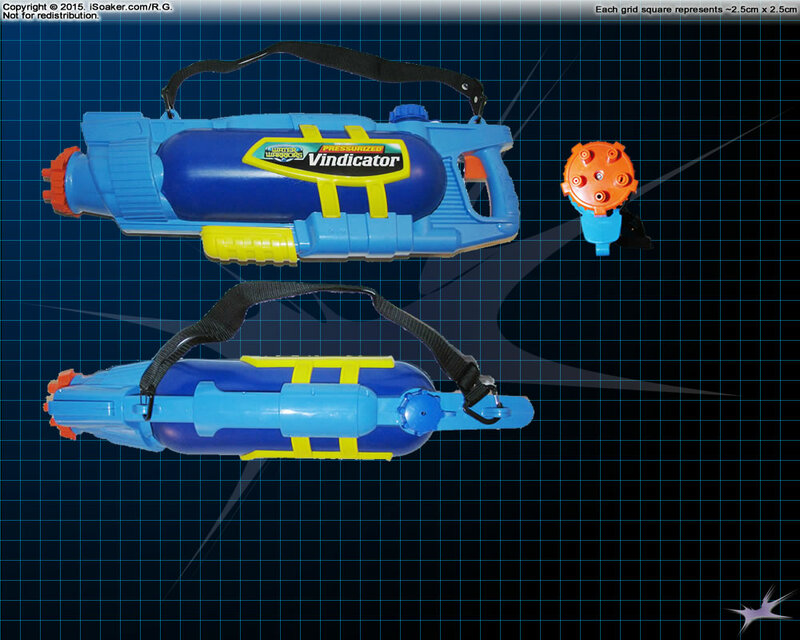 While it happened about a week ago, for those who haven’t seen it yet, Buzz Bee Toys Inc.’s website was updated for Spring, 2015, including pages for their newest Water Warriors water blaster models. While the site, itself, remains very basic in terms of functionality, I will admit it is at least easier to navigate than the 2014 version of the site that took ~4 or more clicks to actually reach a product page. 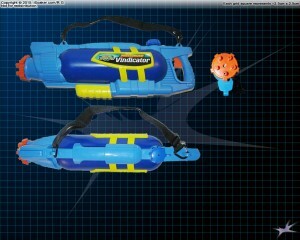 That said, while the new Water Warriors items are ok, it would have been nice to see a new truly-pressurized water blaster released. Then again, I probably understand better than most the challenges they’ve faced and some of the reasons behind the lack of a new pressurized water blaster at this point in time, but that is the topic for a future post.